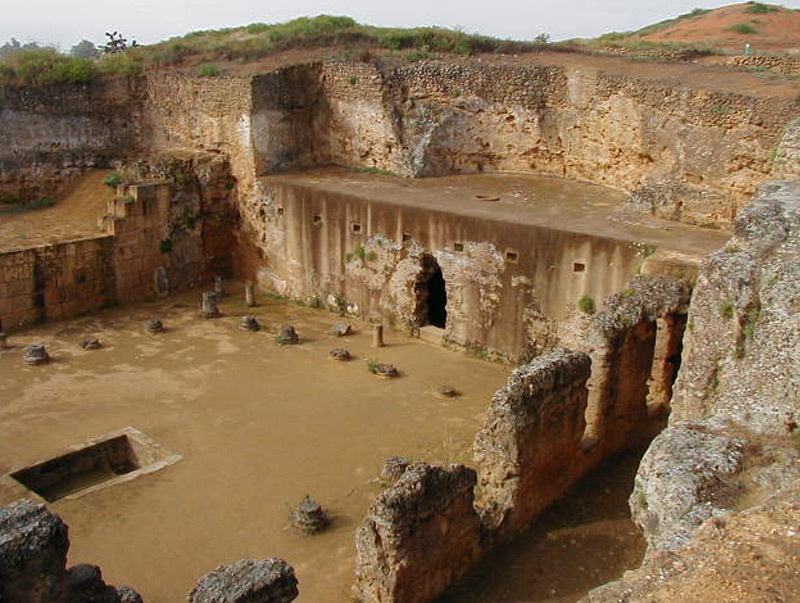 Carmona is one of the cities of greater historical ancestry of the province of Seville, playing a prominent role throughout the successive invasions. Its name is of Semitic root "KAR" that means city, possibly comes from its probable Phoenician foundation. The Romans called it "CARMO", and the Arabs "QARMUNA". Its abundant and extraordinary religious, civil and military architecture make of Carmona a monumental city. 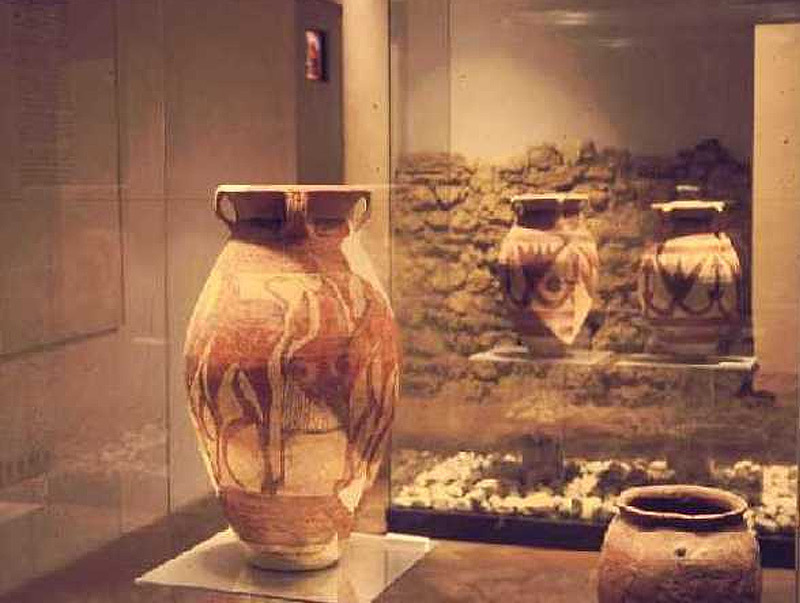 Its origins go back to the Neolithic, having been found in its surroundings rich prehistoric deposits. The bell-shaped glass - the first Hispanic contribution to European art - was born in Carmona. The Corner of the Descalzas is located in the Historic Center of Carmona, next to the Priority of Santa Maria de Gracia, a beautiful example of the Gothic, in which there are many chapels and a beautiful goldsmithery, from the Visigothic period preserves a " liturgical calendar, "engraved on the shaft of a" Patio de los Naranjos "column. The hotel takes its name from the street of the Descalzas, in front of the "Convent of the Discalced", of the XVIII century, with a beautiful cover and tower. 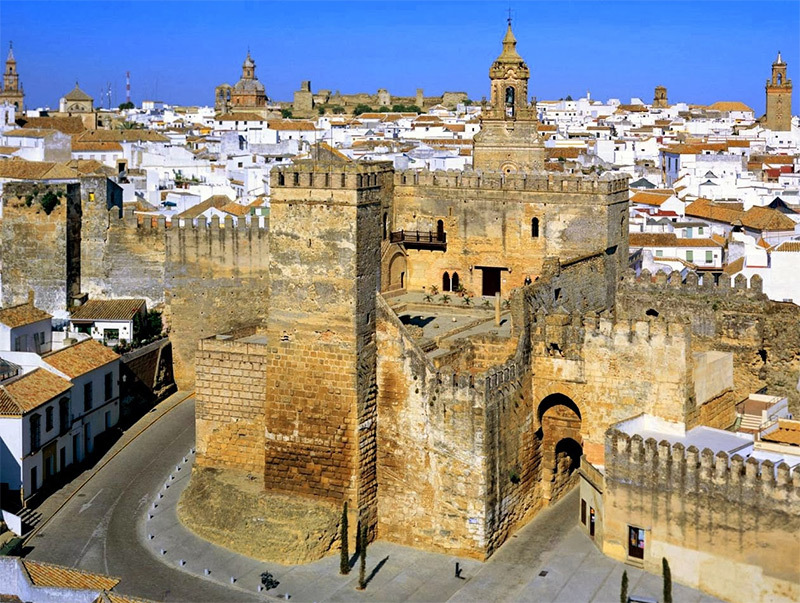 Of Roman origin and eloquent testimony of the importance of the city, of this enclosure, the "Puerta de Sevilla", the Alcázar is of Carthaginian origin and is located in the most easily accessible part of the city, and the "Puerta of Córdoba "are of note. Discovered in 1868, the funerary complex is composed of several hundred tomb chambers, excavated in the rock of the Alcores, in which the rite of incineration is practiced almost exclusively; are very abundant the hornacinas for ashes, excavated in the walls of the camera. In some tombs still remains remains of the mural decoration painted on the stucco that covered the walls. This Necropolis was used in centuries I a.C. to IV d.C.